Week 3 of our series "Finding Jesus in the Old Testament". 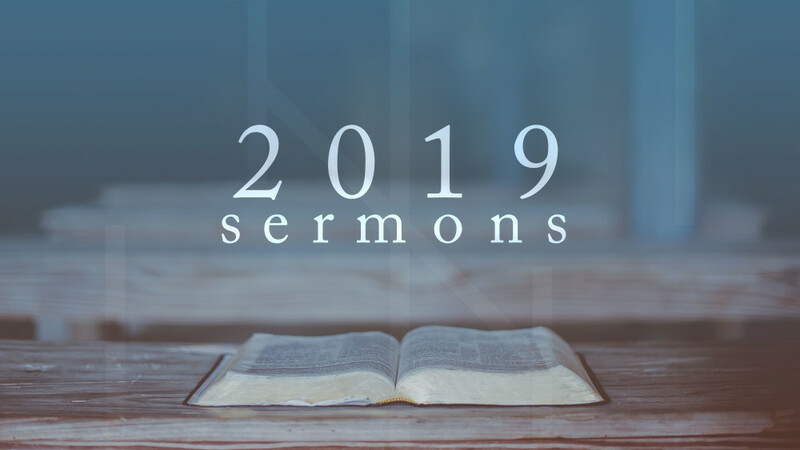 Our 2019 sermons that aren't part of a "series". Central Baptist Church exists to live for Christ, love people and make disciples. 9001 N 145th E Ave.